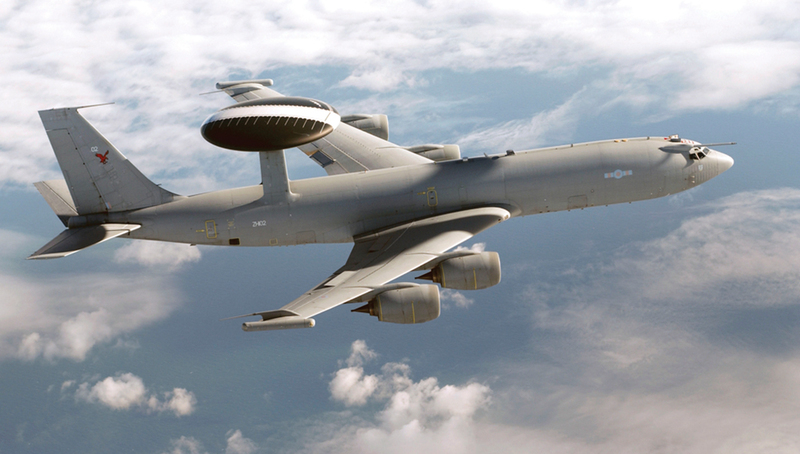 Combining Lockheed Martin’s IRST21 infrared sensor with advanced networking and data processing technology, Legion Pod accommodates additional sensors within its current structure to address diverse mission requirements across a variety of platforms. 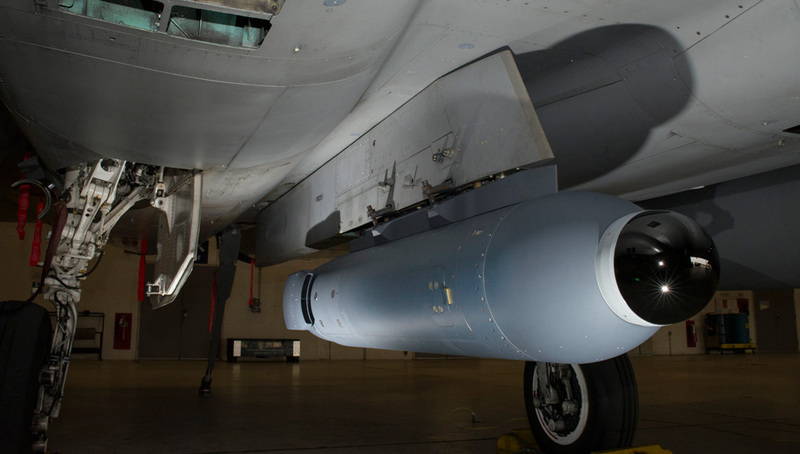 Lockheed Martin introduced today the Legion Pod, a podded version of the IRST21 Infrared Search & Track sensor providing fighter aircraft with high-fidelity detection and tracking of airborne targets. 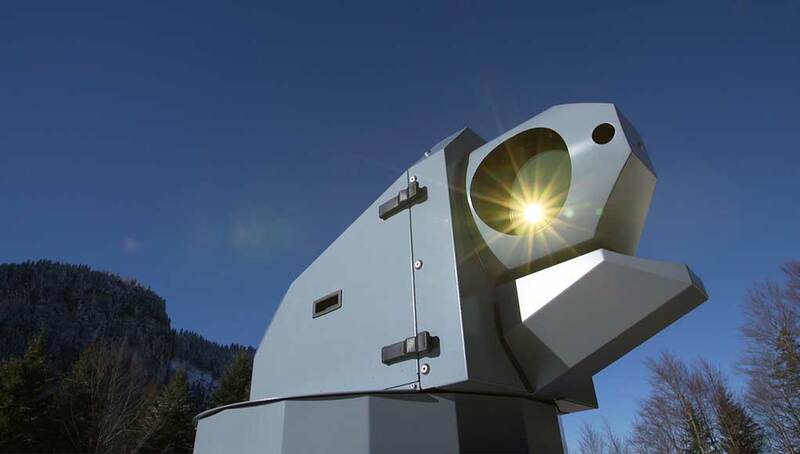 Legion Pod is available to support the current F-15C infrared search and track program of record, which requires long-range detection and tracking in a wide field of view. 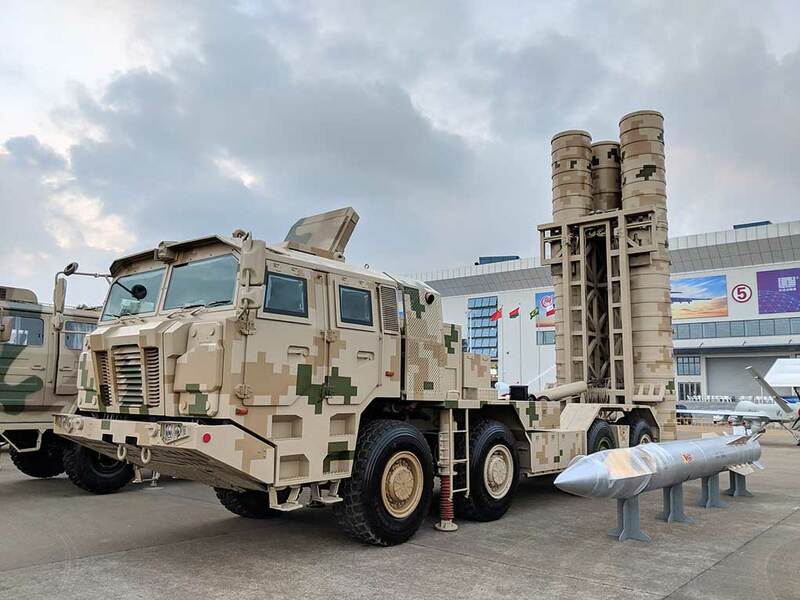 In addition to detecting airborne threats, IRST significantly enhances multiple target resolution compared to radar, providing greater discrimination of threat formations at longer ranges. 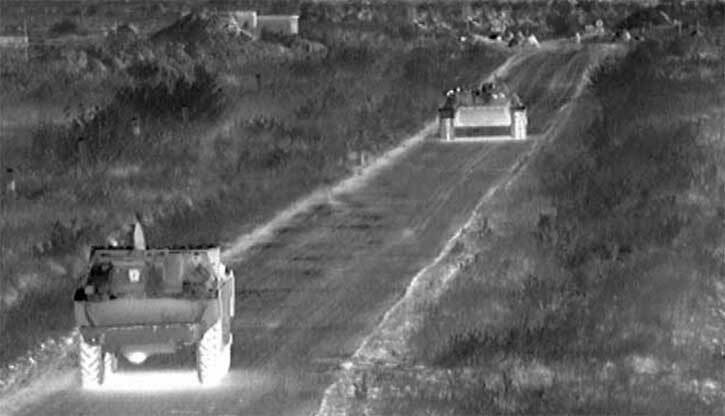 Data from the IR sensor is fused with other on-board sensor data to provide maximum situational awareness to the warfighter. 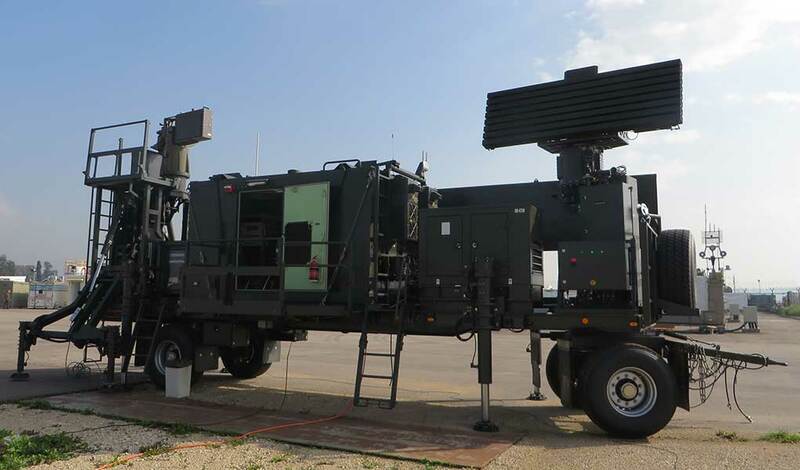 The system can simultaneously track multiple targets and provide a highly effective air-to-air targeting capability, even when encountering advanced threats equipped with radar-jamming technology. 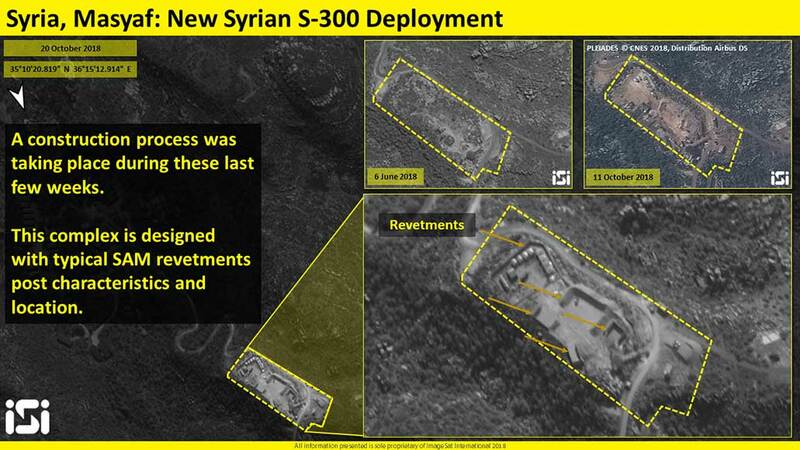 Because IRST is passive, unlike radar systems, it does not give off radiation and is harder to detect. 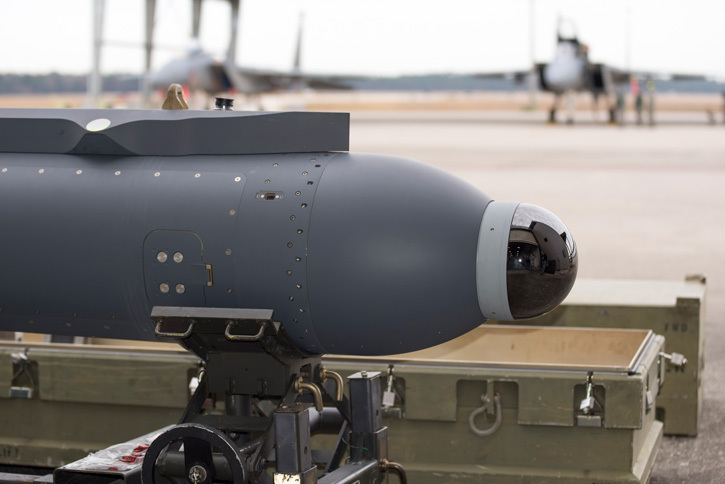 [/ismember] Combining Lockheed Martin’s IRST21 infrared sensor with advanced networking and data processing technology, Legion Pod accommodates additional sensors within its current structure to address diverse mission requirements across a variety of platforms. 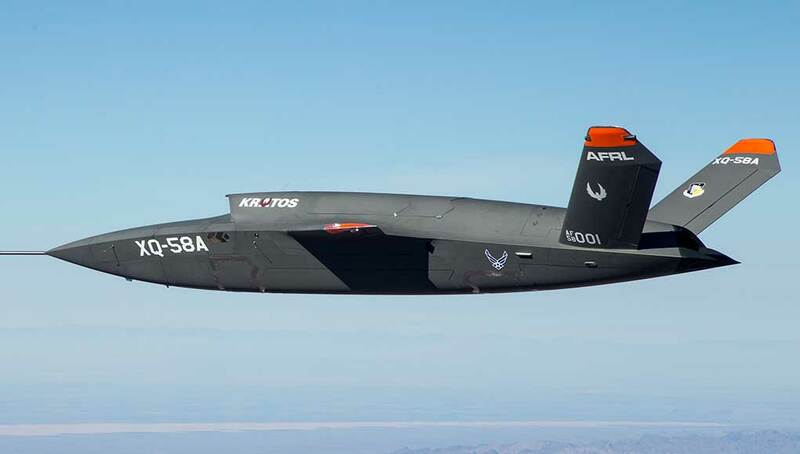 “Legion Pod fills a critical need for today’s warfighters, providing unique detection and tracking data for joint targeting operations,” said Ken Fuhr, director of fixed wing programs at Lockheed Martin Missiles and Fire Control. 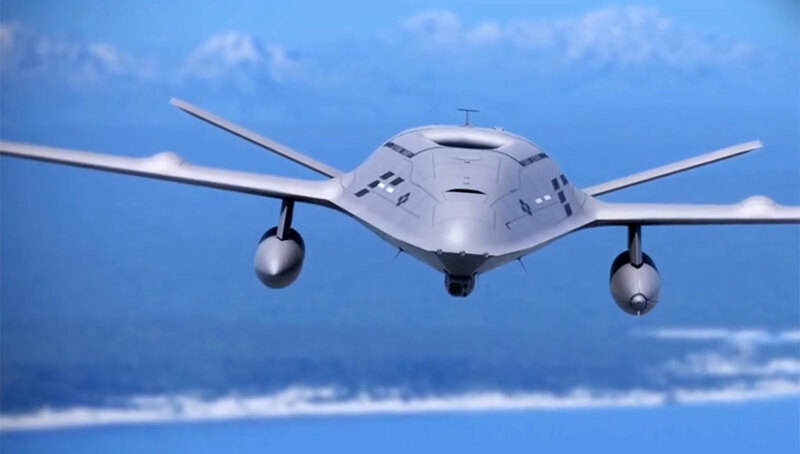 Lockheed Martin developed Legion Pod through internal investment, and pod components have completed limited qualification. 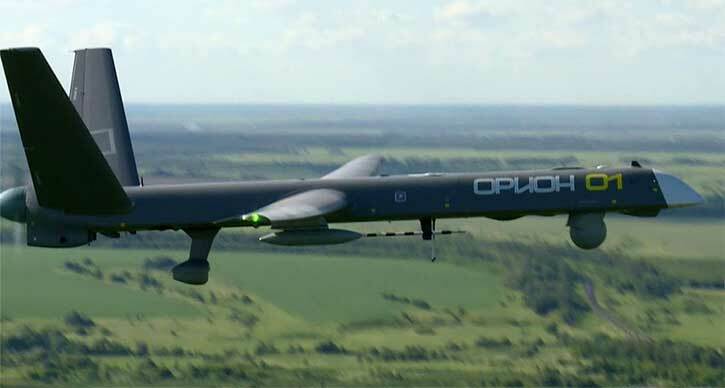 Initial flight tests will occur this year, with additional flight tests planned for 2016. 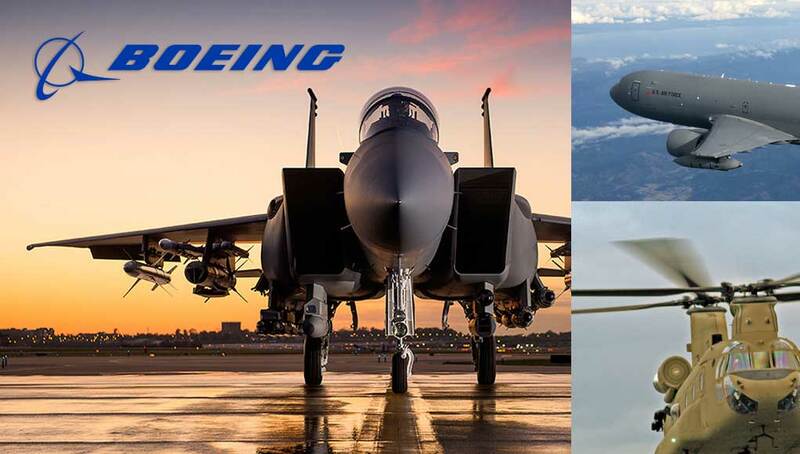 IRST21 is the next generation of Lockheed Martin’s legacy IRST sensor system, which accumulated over 300,000 flight hours on F-14 and international F-15 platforms. 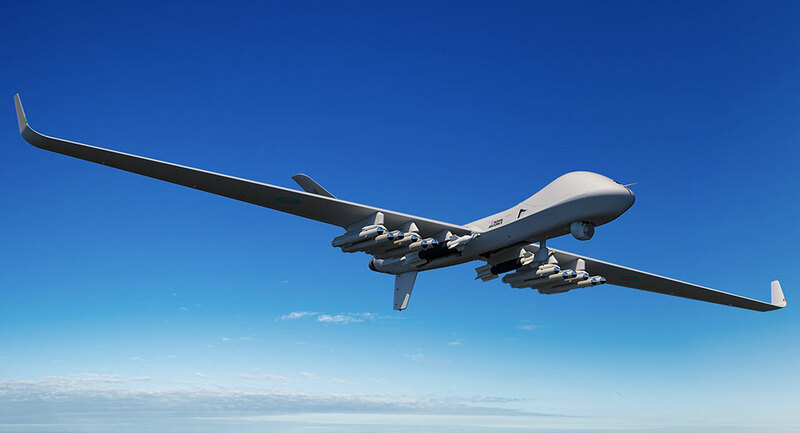 As a passive, long-range sensor system, IRST21 uses infrared search and track technology to detect and track airborne threats with weapon-quality accuracy, increasing pilot reaction time and improving survivability. 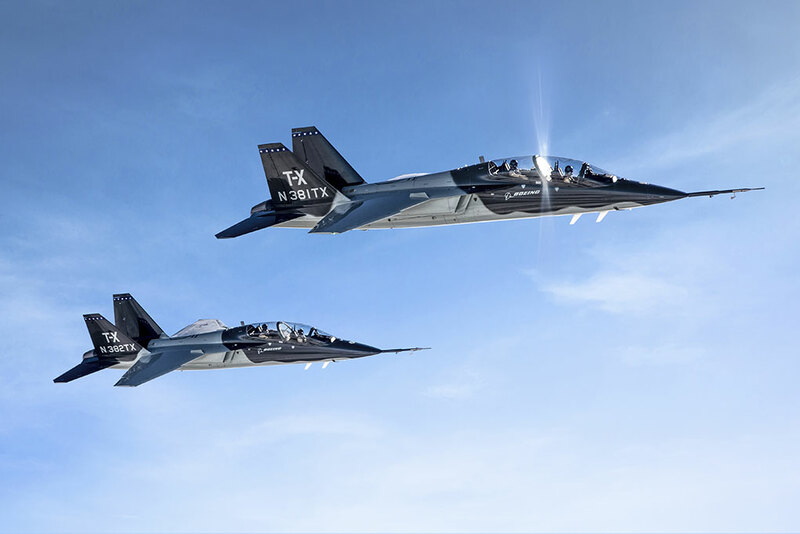 The IRST21 flew for the first time on the Super Hornet at Edwards AFB in April 2014. 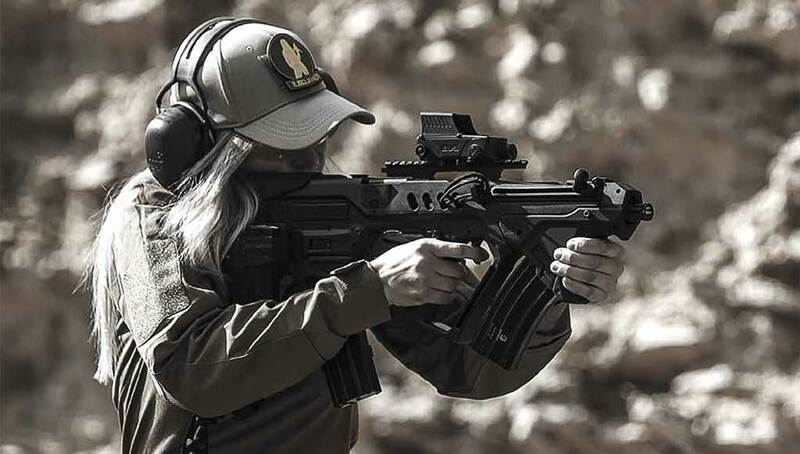 A compact design enables IRST21 to be integrated in a variety of ways. On the F/A-18E/F, IRST21 is mounted on the nose section of the centerline fuel tank. 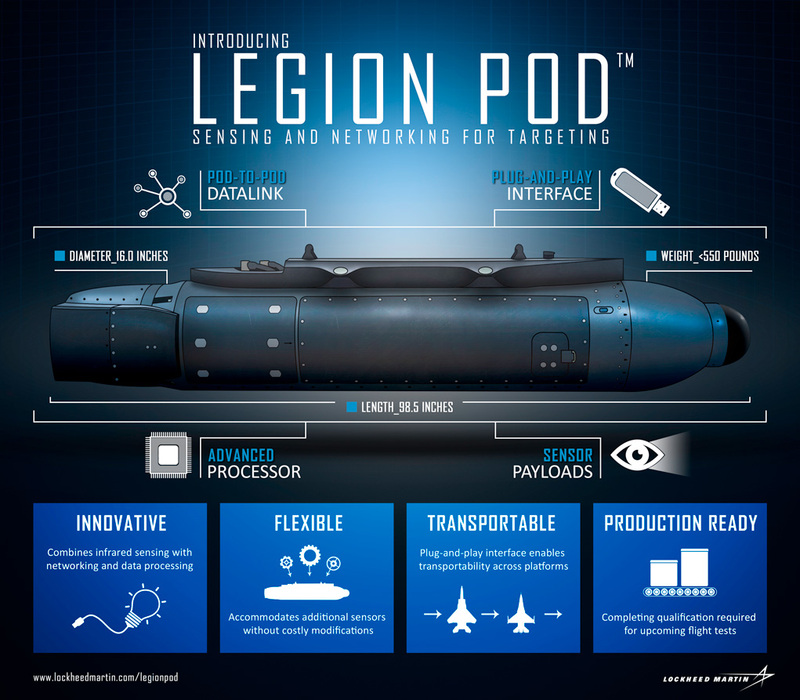 Integrated into a standard 16 inch diameter pod structure, Legion Pod’s baseline configuration includes an advanced processor and datalink capability in addition to its infrared search and track technology. 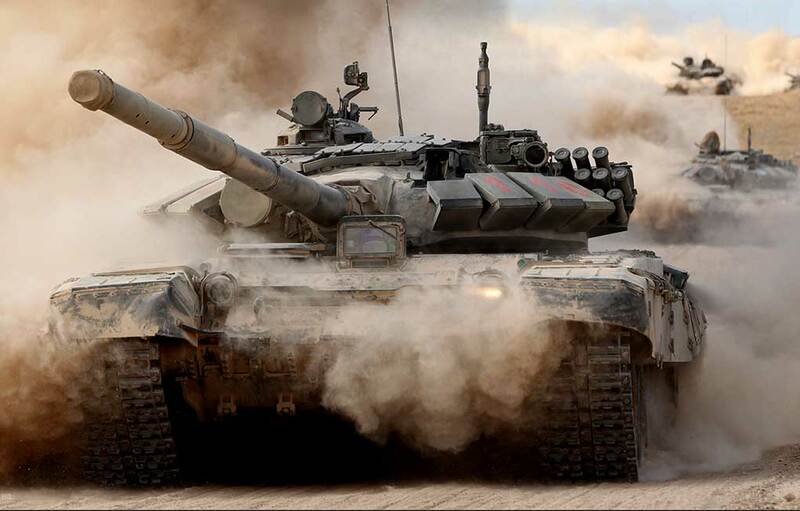 The pod enables transportability of the IRST21 sensor across a wide range of platforms including the F-15C and F-16. 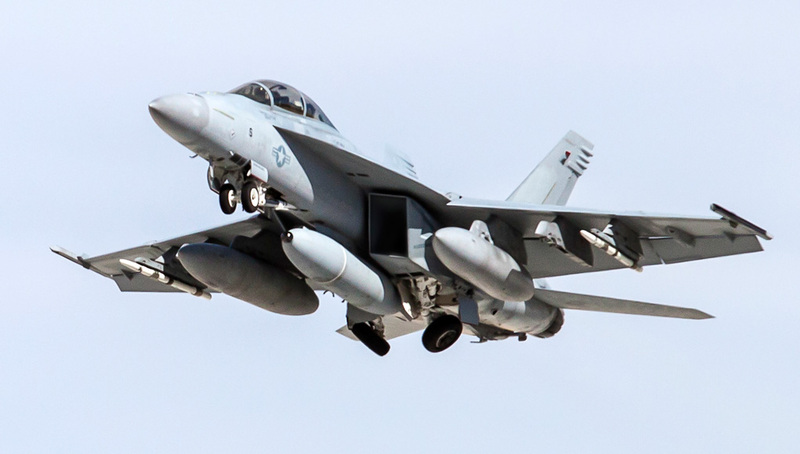 “This ‘see first, strike first’ capability can be used in a variety of threat environments and is a game changer for our warfighters as we combat future adversaries,” said U.S. Navy F/A-18 program manager Capt. Frank Morley. 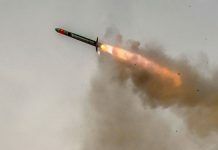 “Lockheed Martin and Boeing have proven the maturity of the IRST21 sensor and the IRST system and are poised to get this advanced capability out to the fleet to support Navy carrier strike group objectives,” Fuhr confirmed. 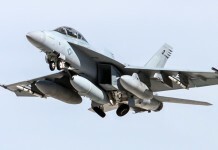 IRST is expected to deploy on the F/A-18 Super Hornet in 2017. 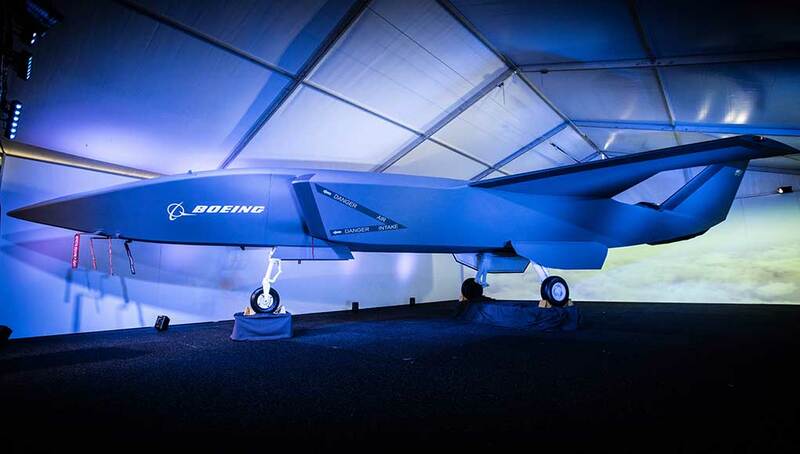 According to company sources, Legion Pod also supports the emerging Multi-Domain Adaptable Processing System and offers advanced capability for a variety of platforms, including non-fighter aircraft. “As a flexible, production-ready system, Legion Pod can be quickly procured and integrated to meet current and emerging customer requirements” Fuhr added. 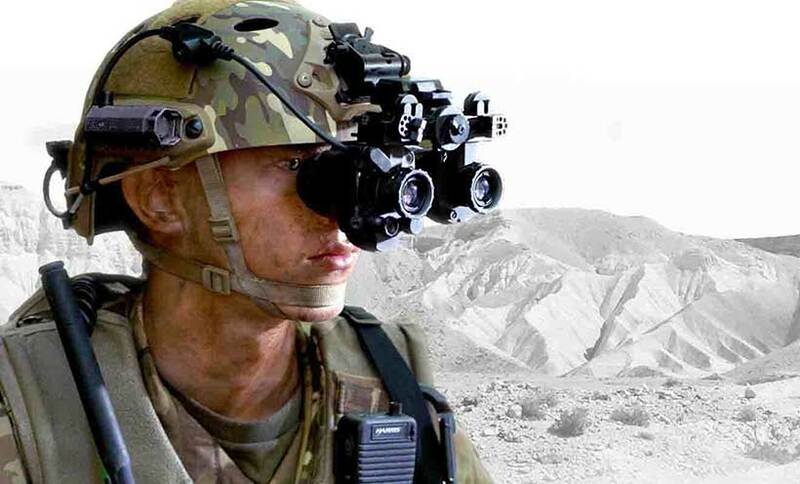 Legion Pod is a multi-function sensor system that supports collaborative targeting operations in radar-denied environments. 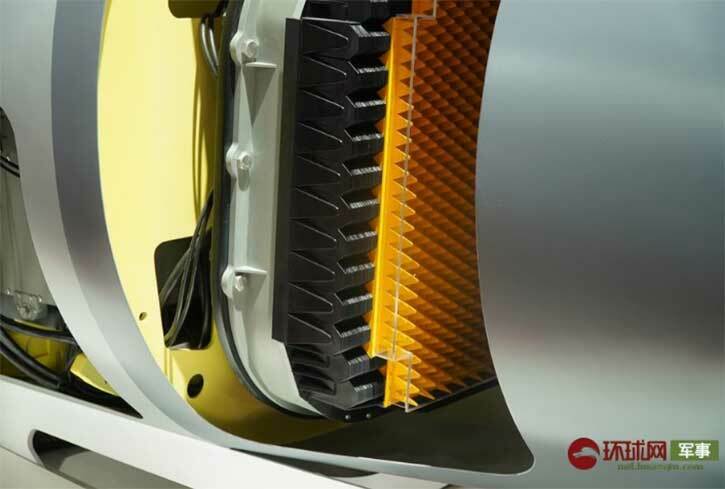 Flexible by design and production-ready, Legion Pod is set to serve as the next sensor system of choice for fixed-wing aircraft.